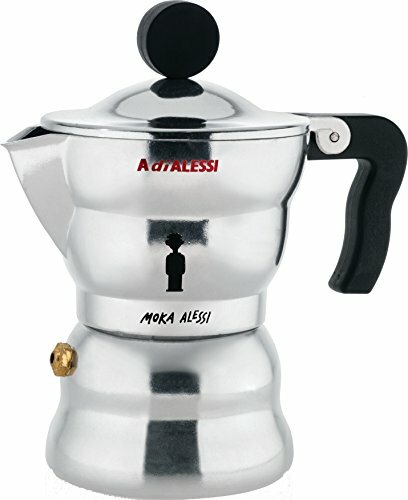 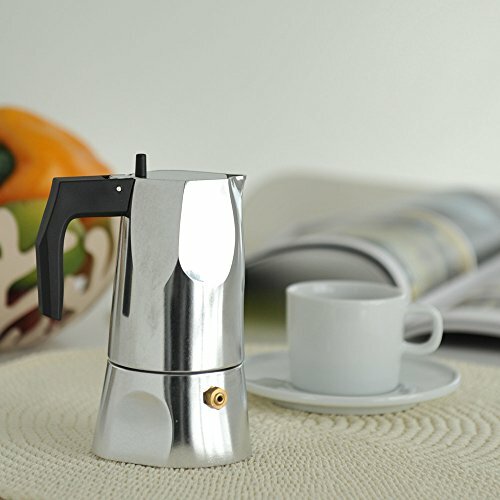 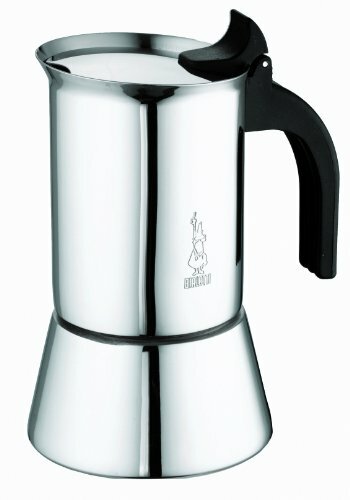 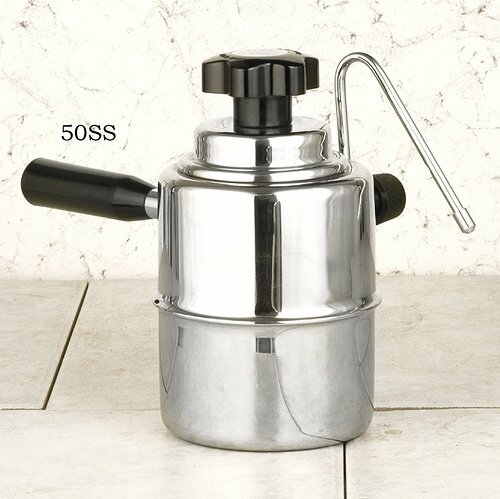 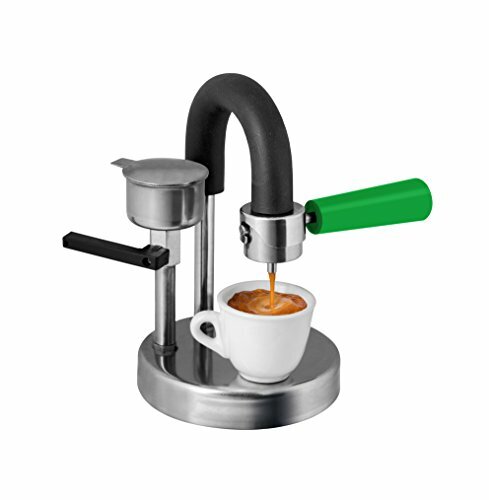 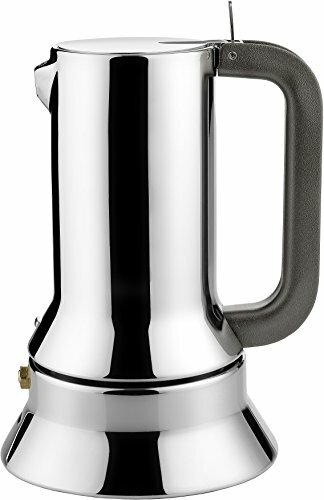 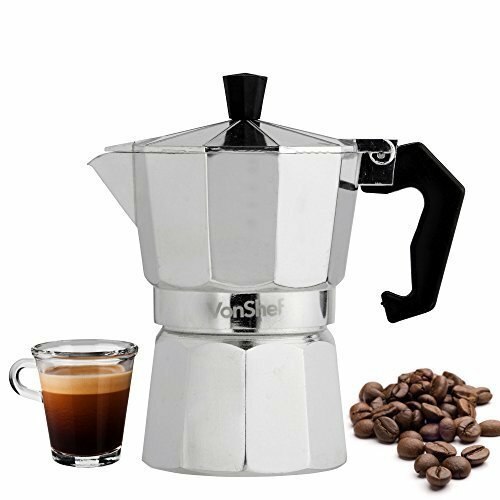 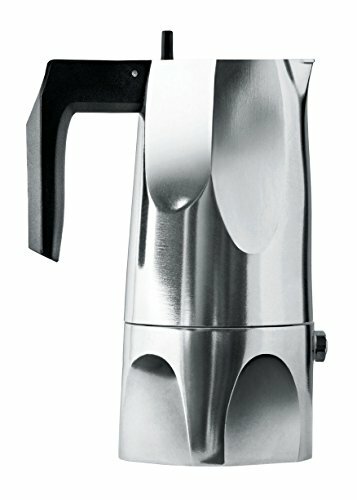 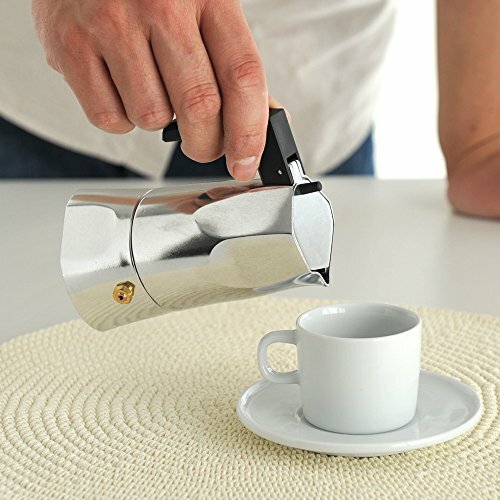 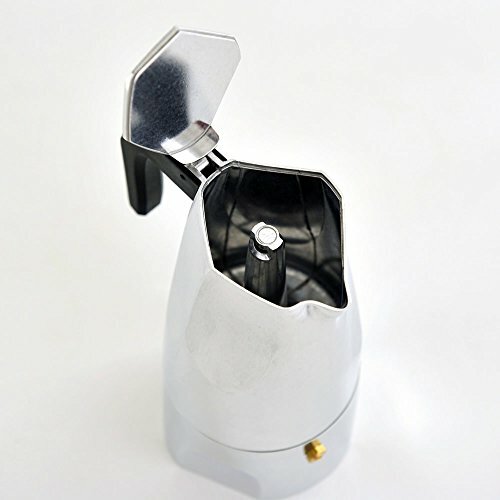 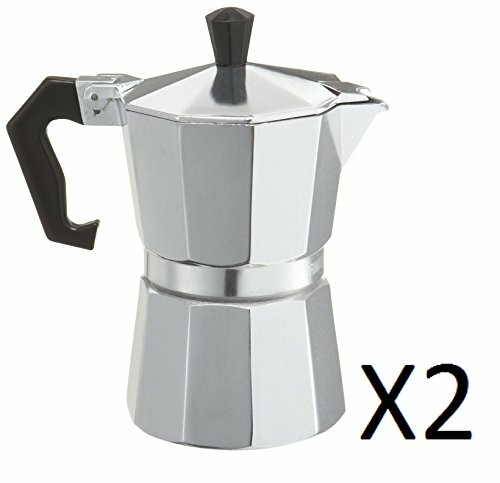 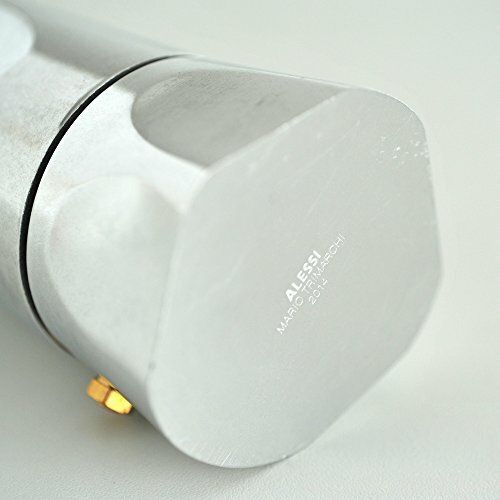 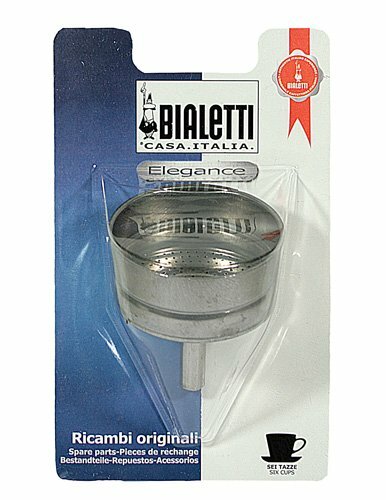 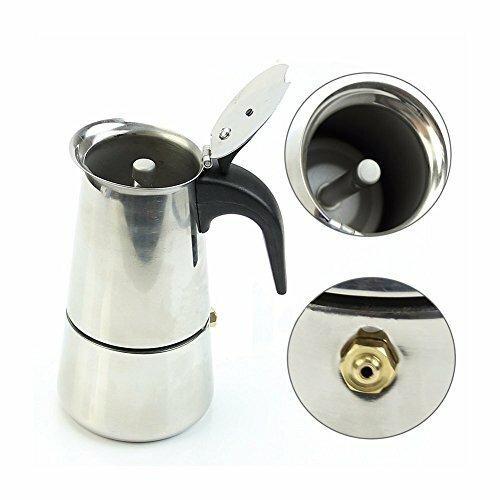 Alessi MT18/1 "Ossidiana" Stove Top Espresso 1 Cup Coffee Maker in Aluminium Casting Handle And Knob in Thermoplastic Resin, Black ~ Stovetop Espresso & Moka Pots ~ All for COFFEE, TEA & ESPRESSO - the best place to buy coffee online! 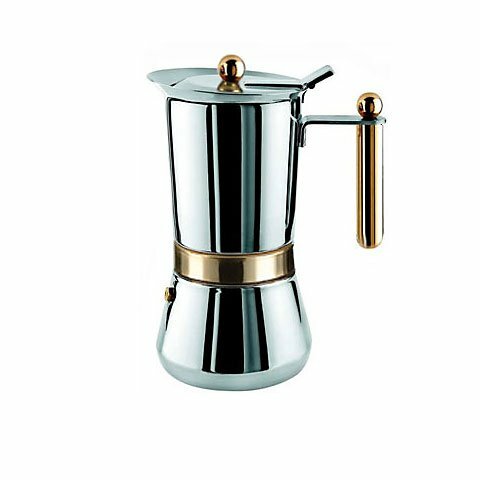 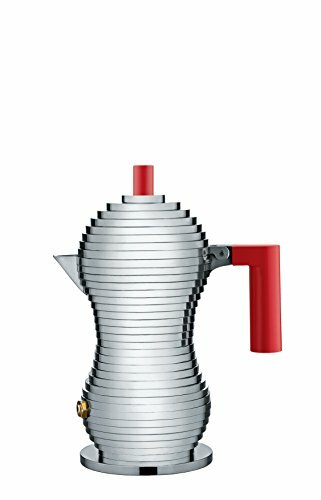 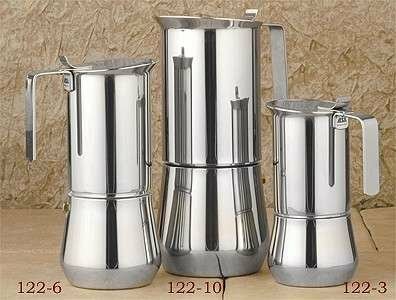 Fully aware of an object's narrative ability, Sicilian architect Mario Trimarchi designed the "Ossidiana" stove top espresso coffee maker. 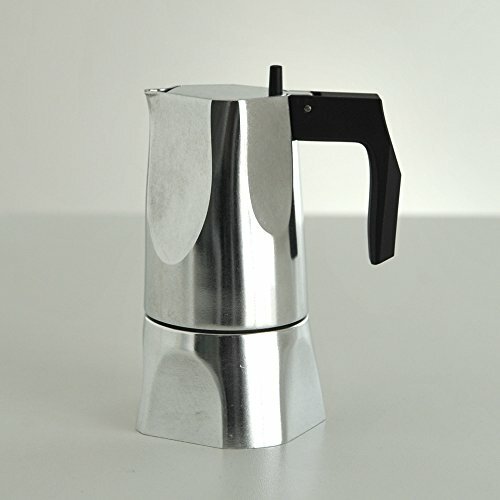 Like his other projects, this one is based on memories and fragments of images, told through the form of an article. 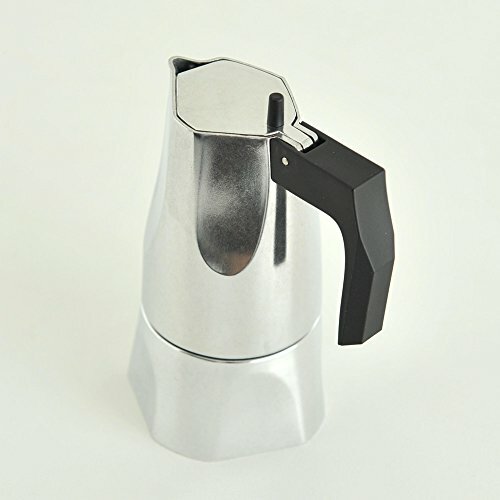 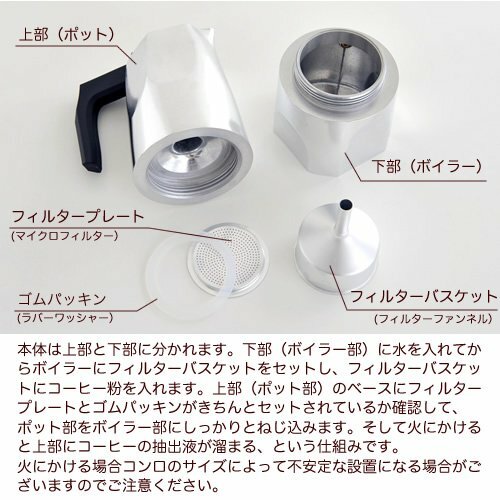 "Ossidiana" embraces the memory of the various sides of the traditional moka coffee pot and those of obsidian, the volcanic stone it is named after.